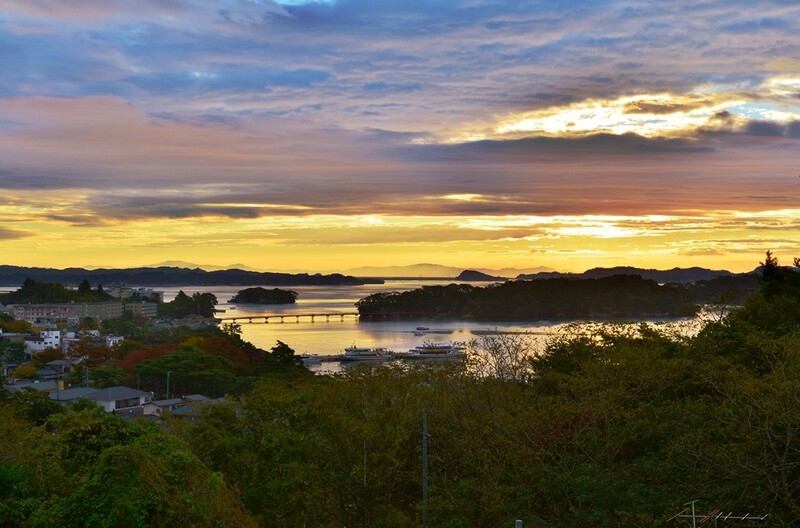 Tohoku is a stunningly beautiful place, yet even by this notion, Matsushima Bay stands out as an especially beautiful location. This beautiful bay in the Miyagi prefecture of Tohoku is named rather simply: Matsu meaning “pine” and Shima meaning “island” indicative of its pine trees and the 260 islands that can be found here. 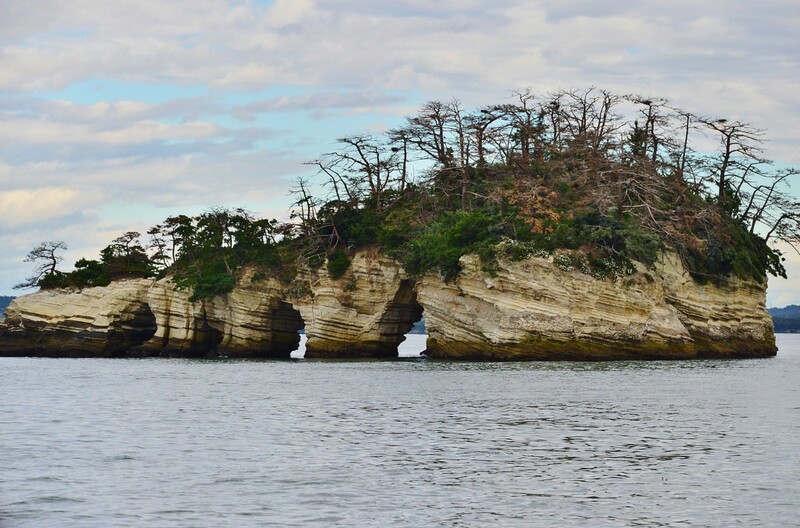 One of the three Nihon Sankei (three most beautiful views of Japan), Matsushima bay is a must see place for all travelers— nature lovers and history buffs especially! Not to mention that this is one of the best places for panoramic shots for professional photographers, camera enthusiasts, and just about anybody that wants to share a beautiful photo with their friends. 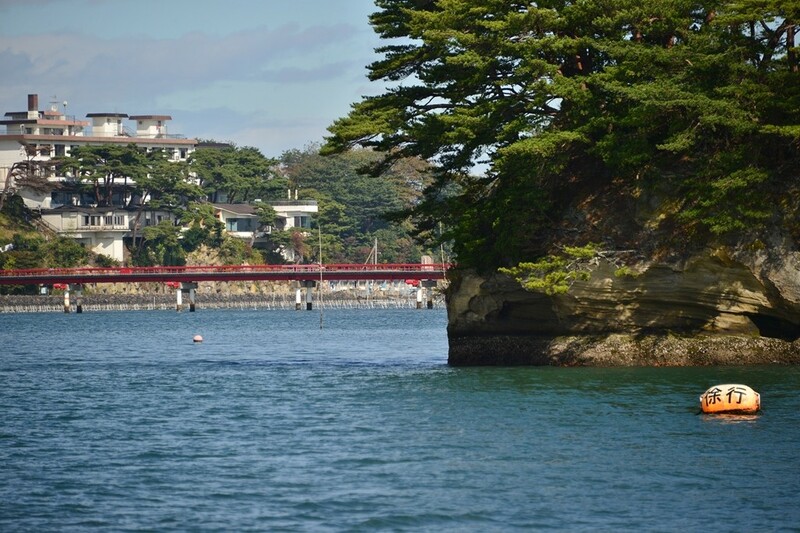 Beautiful all day, Matsushima is sprinkled with small gray islands with pines of both black and red variations. 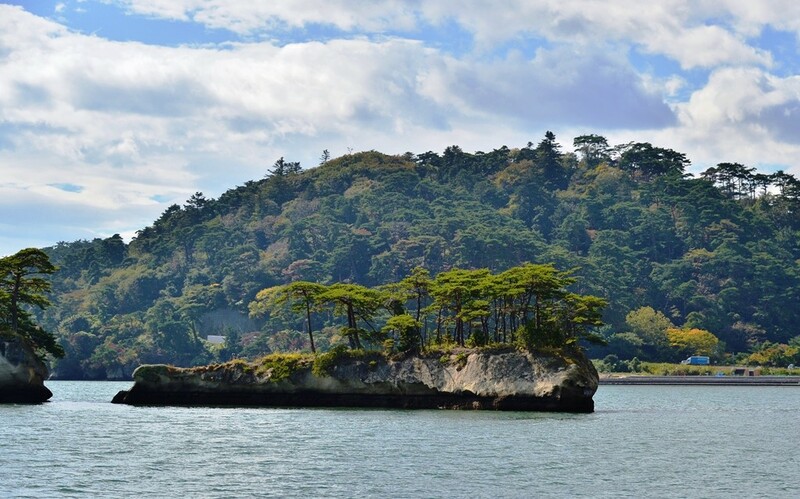 One of the best ways to see Matsushima Bay up close and personal is to take a bay cruise, which are both easily accessible and very affordable. 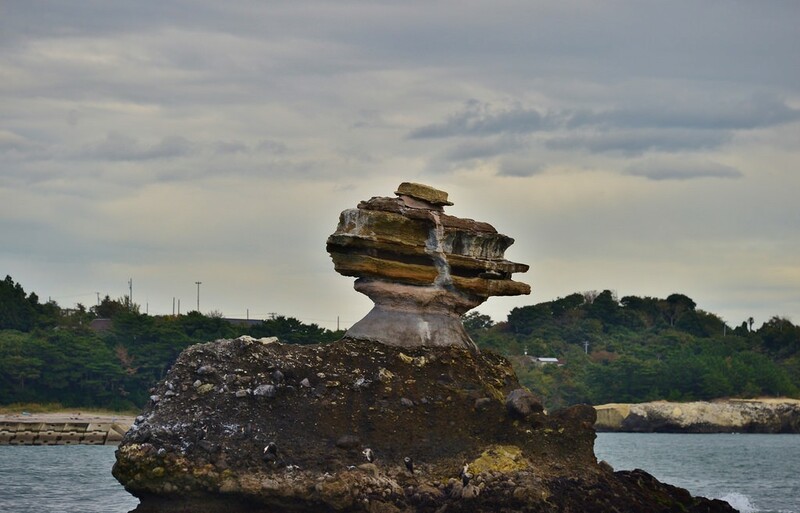 Longer cruises offer a look at Oku Matsushima (Deep Matsushima), for those that would like a longer, more scenic view of the bay. Fortunately, Matsushima Bay is not particularly remote, as it’s only half an hour away from Sendai by train, and only short walk away from the Matsushima Kaigan Station on JR. With so much to do in Tohoku, Matsushima Bay is an easy and worthwhile sight during any itinerary in Tohoku.